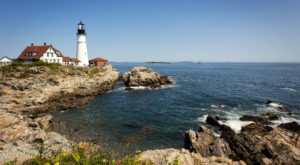 We can all agree that Maine is one of the best places in the country to be outside. Glorious forests, deep blue lakes, and skies that pour down bright blue sunshine. Well, most of the time. 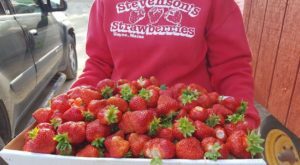 Even when mother nature isn’t cooperating Maine outdoors will soothe our soul and remind you why taking some time to recharge with friends and family is so vital. 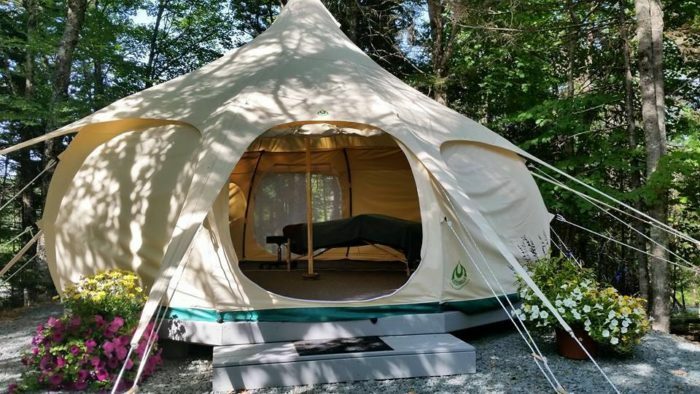 Camping is a great way to do this, but if you’re not a fan of sleeping on the ground, a night outside might not be for you. 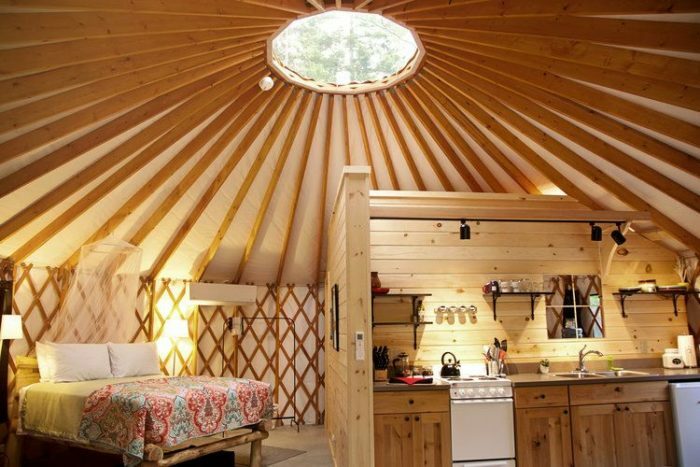 Luckily, there’s an awesome alternative: a night in these yurts in Maine! 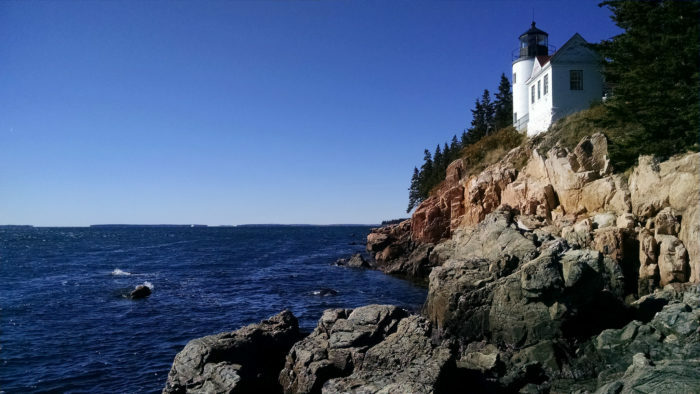 Head to beautiful Southwest Harbor for an experience that's sure to be unique. 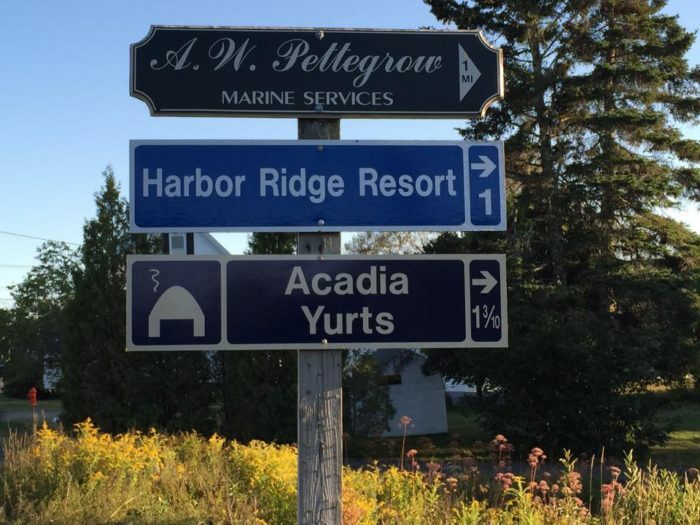 Acadia Yurts is located in on Seal Cove Road, nestled in the woods. 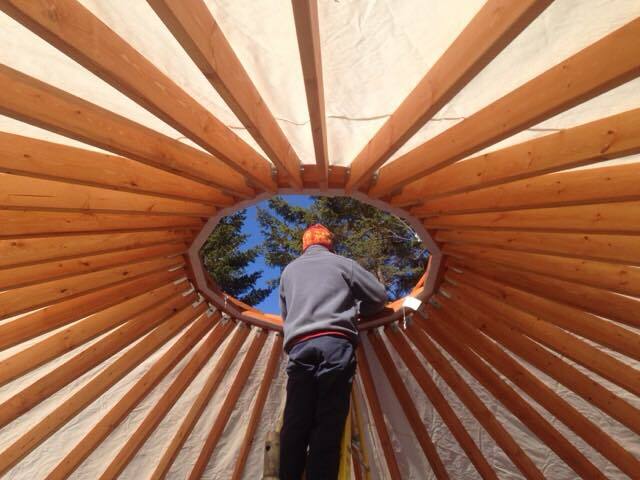 A yurt is a circular tent traditionally made of felt or skins on a framework that can be easily taken apart to collapse and be moved. 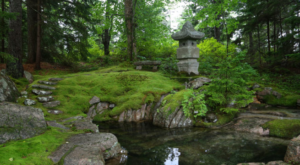 It was used by nomads in Mongolia, Siberia, and Turkey. 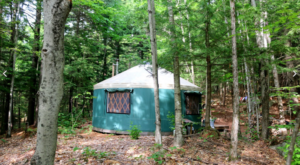 But, the yurts here were the dream project of owners and avid travelers, Karen and Aaron, who feel most at home in Maine. 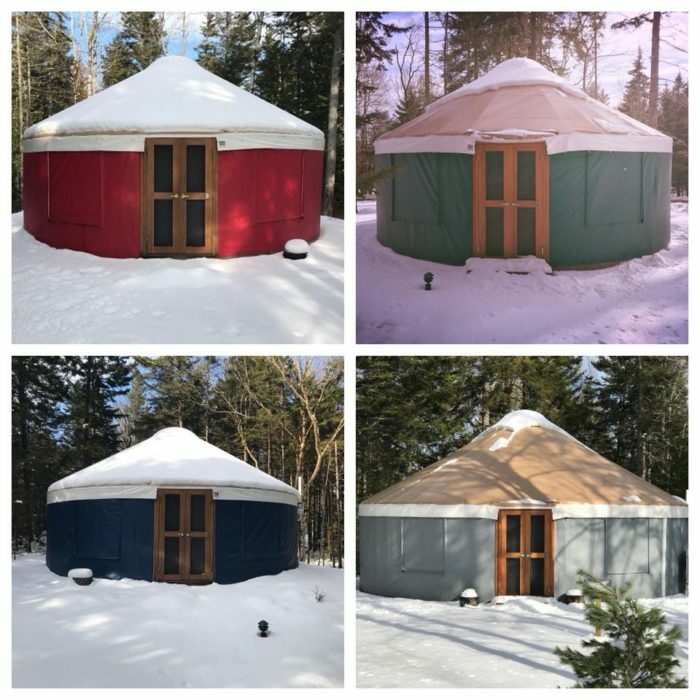 Intended to be a place for people to "connect to nature, their loved ones, and themselves, Acadia Yurts seeks to offer all the life enthusiasts a beautiful place to stay, that keeps them comfortably close to nature." 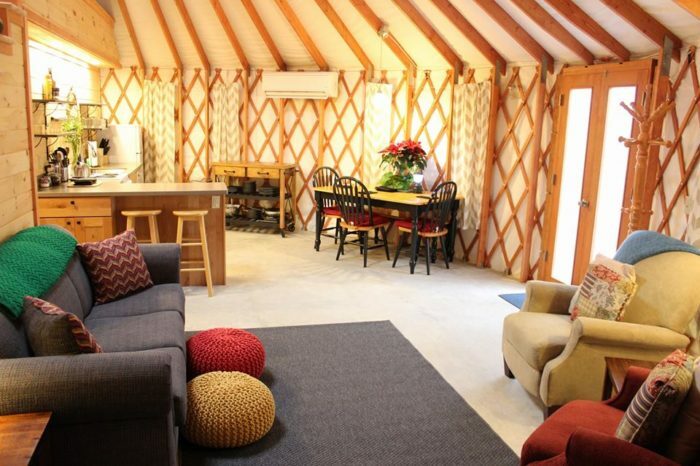 The camp was originally just 4 eco-friendly yurts but has since grown to be a full-service glamping retreat with seven yurts available for weekly rent. 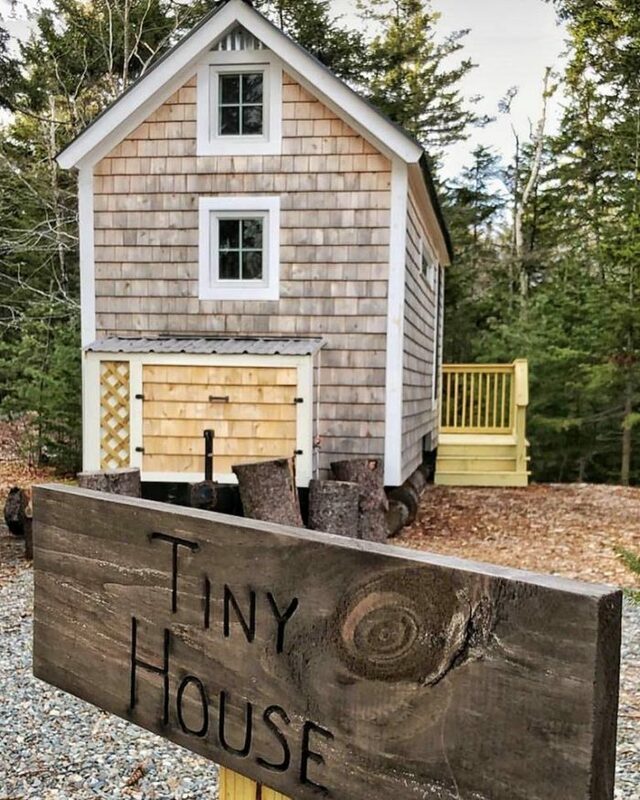 There's even a newly opened tiny house! 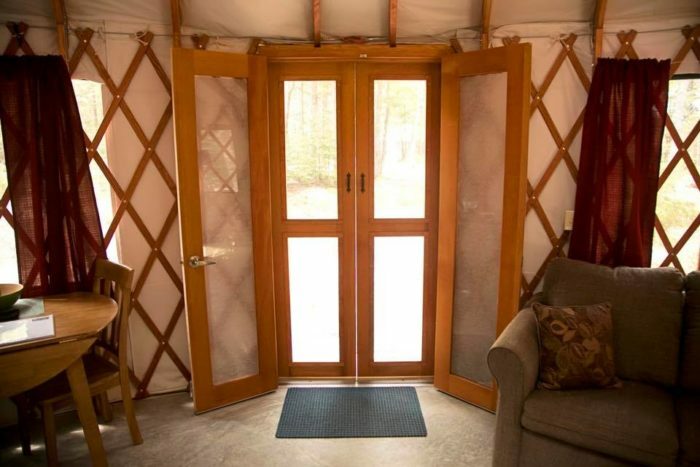 The tiny house comes with a highly efficient heating and cooling system, a flushing toilet, hot water, and a back deck for your morning outdoor coffee. 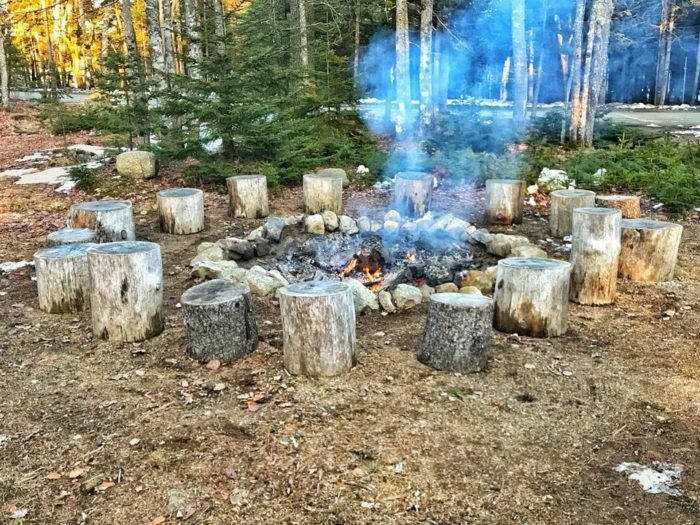 Because the camp is meant to feel friendly, there's a community fire pit for those staying to get to know each other. 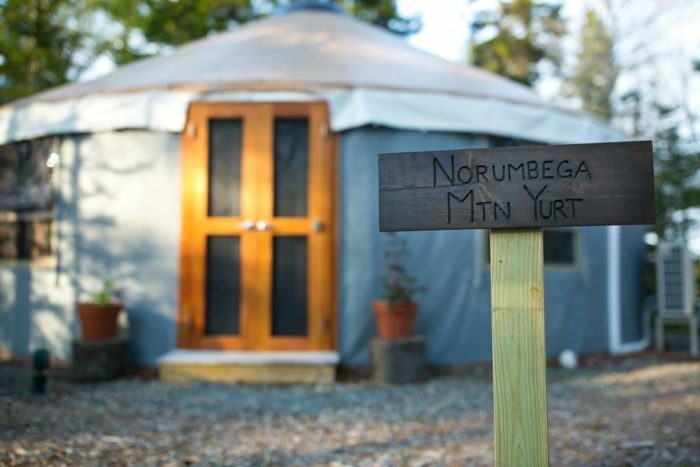 Each yurt has a local name, too! 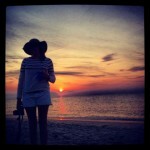 But, the real beauty — aside from the natural surroundings — is inside. 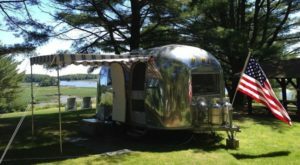 What looks simple on the outside is actually a luxurious escape with all the amenities you need. 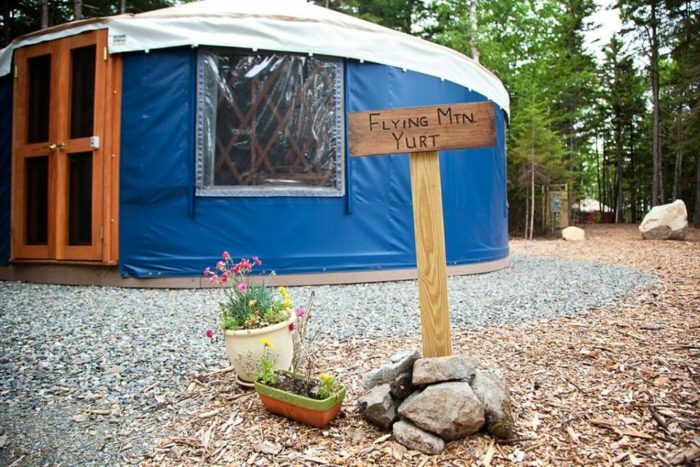 Comfortable beds can be found in each yurt. Nothing beats the sun that streams in from the rood and windows. 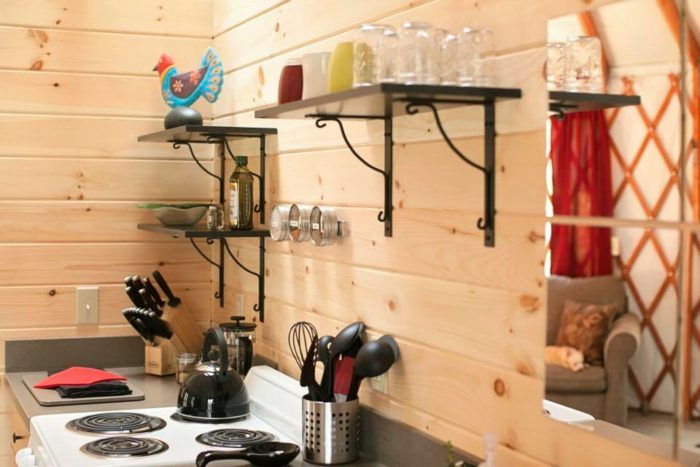 You'll find a modern kitchen area. And there are enough tools to keep even the expert chef occupied. 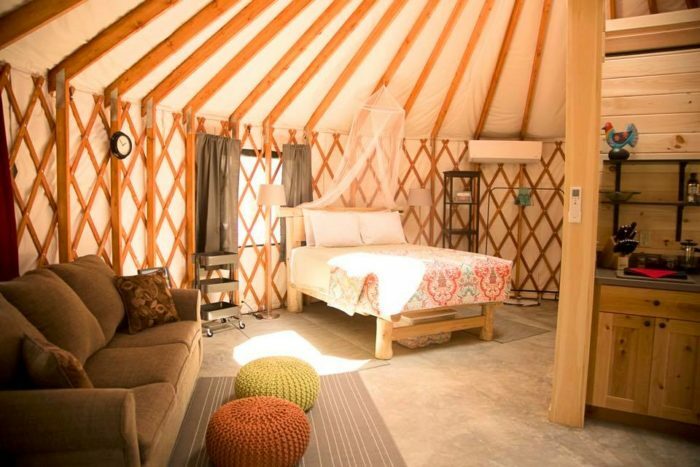 The largest yurt offers sleeping for up to 6 people and includes an enclosed bedroom with a queen bed, a lofted bedroom with a queen-sized bed, and a queen-size sleeper couch. And, just in case you're not rested enough after all of that, there's a dedicated space for yoga and massages. 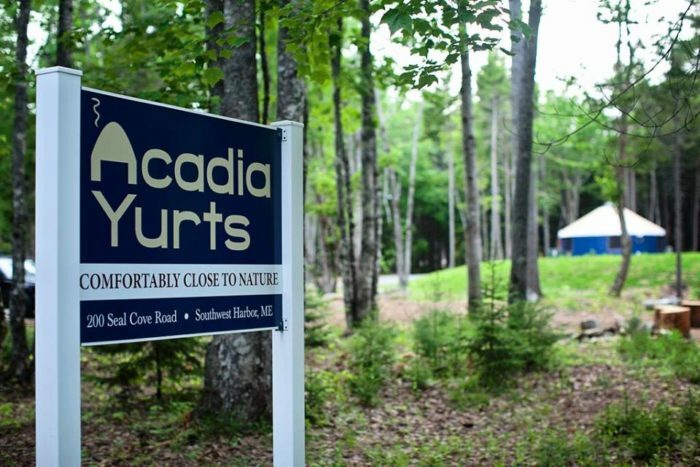 Acadia Yurts is, quite simply, one of the most beautiful ways to spend some time outdoors in Maine. 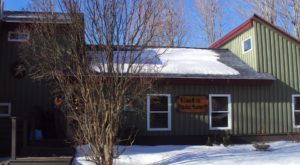 They’re located at 200 Seal Cove Rd., Southwest Harbor. 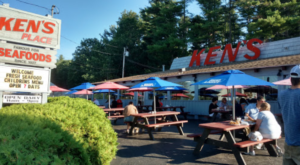 You can call them at (207) 460-7453. 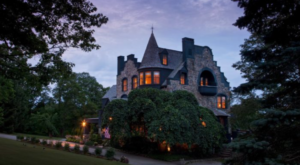 Check out their website to make a reservation and on Facebook for news. 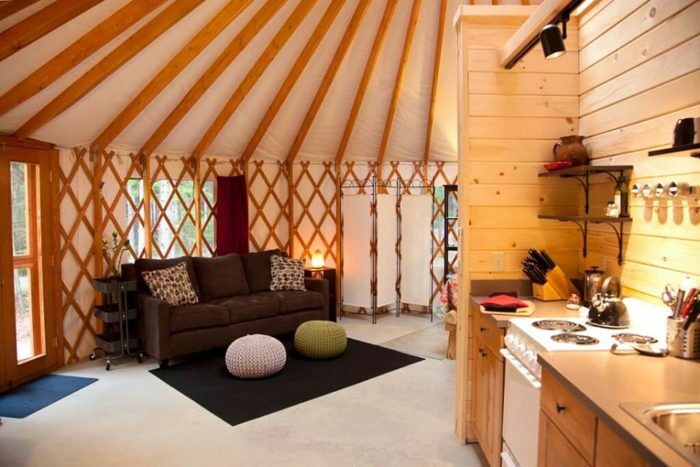 For more yurt stays in Maine, check out this secluded glamping spot or Maine Forest Yurts, which is owned by the oldest winner of Survivor. Yep, he’s from Maine!